With the new faster 4G network expected to be with us towards the end of this year. 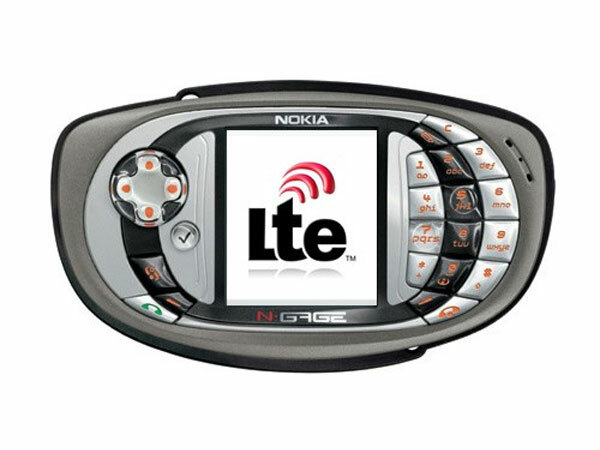 Verzon’s CTO Anthony Melone has said that Verizon is expected to be releasing their new LTE handset next summer. With the coming of 4G and its reported speeds by engineers of upto 40-50Mbps down and 20-25Mbps up. (Even though real world speed might be a lot less for you and me, unfortunately). There are also plans in the Verizon camp to roll out a tiered billing structure for Data packages. Following in the footsteps of AT&T.